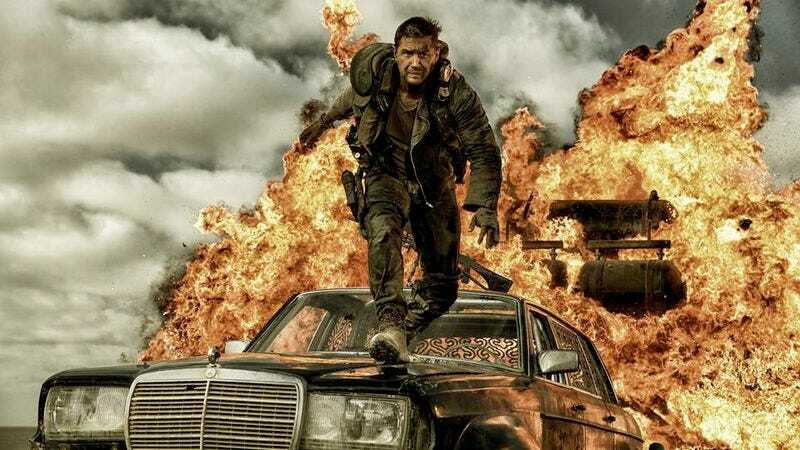 Though it’s only had the weekend to gain traction, Mad Max: Fury Road has performed well enough with critics and audiences that there’s already talk of making even more movies about demolition dune buggies in search of an alternative fuel source. (That is what these movies are about, right?) According to UPROXX (via a Wolfpop interview), director George Miller has already submitted two ideas for future films in the series, in addition to the pitch for the Furiosa pic that spent a little time gestating as a possible anime prequel to Fury Road. Hello Twitter! Thanks for all the kind words written and said about the film. We had a lot of fun making it..and there’s more Max to come.